ALBANY (November 6, 2015) — The College of Saint Rose doubled the size of its “family” of student veterans in recent years. Now, veterans have an on-campus center dedicated to providing the support they need to succeed in college. At a ribbon-cutting ceremony today, Saint Rose President Dr. Carolyn J. Stefanco officially opened the College’s new Veteran Center to help returning veterans transition successfully from military to civilian life. The center is housed in the College’s Casey Hall at 967 Madison Ave., a highly visible, central part of the campus. Also, New York State Industries for the Disabled Inc. dedicated the facility as a “NYSID Battle Buddy Center,” a safe haven for veterans to socialize with their fellow veterans and receive services they need. At 1,300 square feet, it is NYSID’s largest designated Battle Buddy Center and the first at a private institution. NYSID awarded a $10,000 grant to support this effort. In addition, Saint Rose is one of just two Capital Region colleges and one of 50 nationwide to have received a 2015 Vet Center Initiative grant from The Home Depot Foundation and the Student Veterans of America (SVA). The funds will be used to outfit the center with additional furniture, computers and other equipment. “Since the days after World War II, when they were among the first males to attend Saint Rose, veterans have constituted an integral part of our total student body, bringing a diversity of life experiences and educational backgrounds that enrich and strengthen the overall academic experience for all students. We want veterans to know that if they come to Saint Rose, we will see them through a successful military-to-civilian transition. They have served their country, and it is part of our mission to support them and their families,” said President Stefanco. The new center offers veterans and military families a quiet space where they can work at computers and work stations, access the Internet, relax in comfortable seating and network with people with a shared experience. On-site staff will provide references for veterans with questions about health services, disabilities and benefits. The center also offers meeting space for the College’s chapter of the Student Veterans of America and for veterans to meet with Veterans Administration representatives. 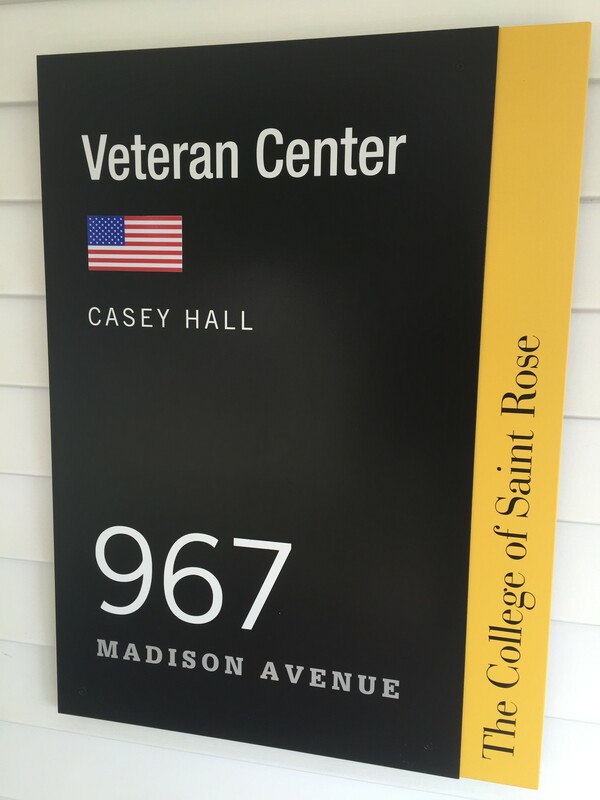 “NYSID supports The College of Saint Rose in assisting student veterans to achieve success personally, academically and professionally. 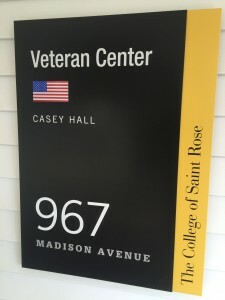 Based upon the current veteran population and the anticipated growth of veterans’ programs and services, NYSID is pleased to partner with Saint Rose and Catholic Charities of the Roman Catholic Diocese of Albany in dedicating this veteran center at The College of Saint Rose as a Battle Buddy Center – NYSID’s ninth such location across New York state,” said NYSID President and CEO Ronald Romano. “The College of Saint Rose Veteran Center provides a home away from home for veteran students and military families. Veteran students now have a place to relax between classes with a group of students with similar backgrounds and experiences. It sends a very clear message to the community that Saint Rose is willing to go above and beyond in ensuring that veterans returning home will always be welcome here,” said Cpl. Shawn Sutton of the U.S. Marine Corps, a junior majoring in biology and president of the Student Veterans of America’s Saint Rose chapter. Currently, Saint Rose enrolls 157 veterans, service members and military families. Based on the military concept of a “battle buddy,” which partners soldiers to assist each other both in and out of combat, Battle Buddy Centers offer activities to encourage camaraderie and foster veterans to give and receive mutual support. NYSID’s Battle Buddy Centers collectively have hosted more than 30,000 visits by veterans since September 2011. Battle Buddy Centers are made possible through grant funding from NYSID and support from NYSID member agencies. 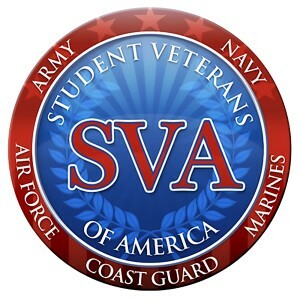 Since 2008, SVA has helped those returning from military service obtain the resources, support and advocacy needed to achieve success in higher education and after graduation. 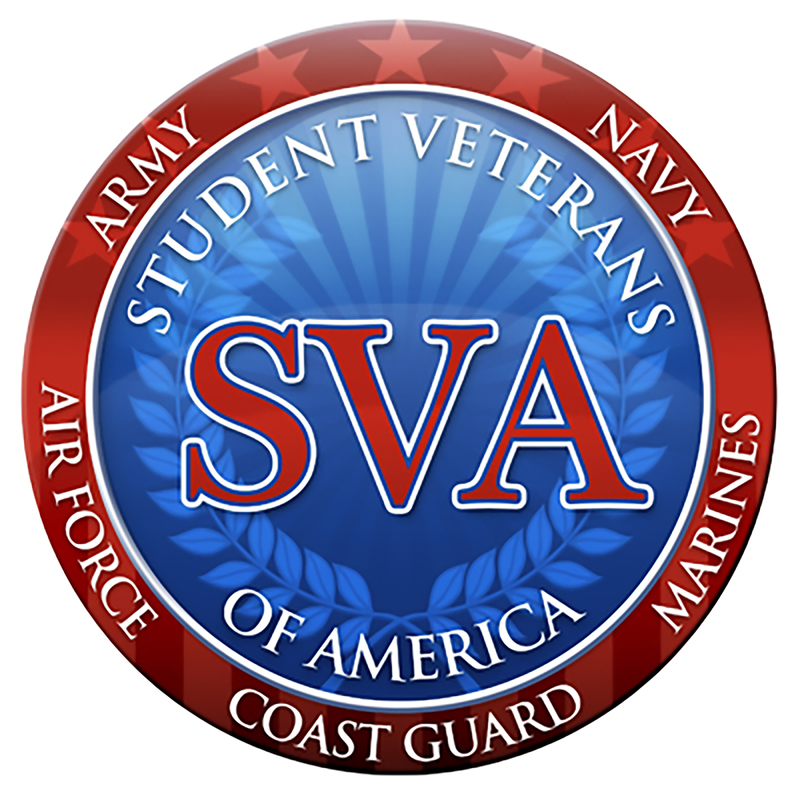 SVA is a non-profit coalition of more than 1,200 student veteran organizations representing 440,000 veterans in higher education. SVA’s mission is to provide military veterans with the resources, support and advocacy to ease veteran and active military students’ transition into higher education and leverage military experience to launch successful careers in high-demand fields. In recognition of its efforts on behalf of returning veterans and their families, Saint Rose has been named a “Military Friendly School®” by publisher Victory Media for five consecutive years. The designation honors the top 20 percent of colleges, universities and trade schools that are doing the most to embrace America’s military service members and veterans as students to ensure their success in the classroom and after they graduate. 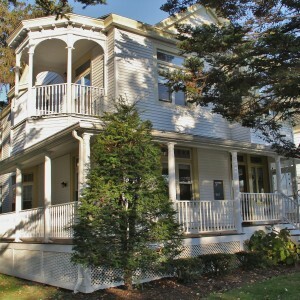 Visit http://www.strose.edu/admissions/first-year-students/veterans/ for more information. The College of Saint Rose (www.strose.edu) is a dynamic, progressive college in the heart of New York’s capital city where teaching is the first priority. With 59 undergraduate programs, nine undergraduate certificates, 37 master’s degrees and 26 graduate certificates, and a mission of service to the urban community, the Saint Rose experience empowers students to improve themselves and the world around them.